Are you working long hours, intending to take a holiday or just in need of a caring and reliable person to walk/feed your pets? If so, we can help. PETPALS provides dog walking, dog sitting and cat sitting services at your home in your pet's own environment. We come to you! 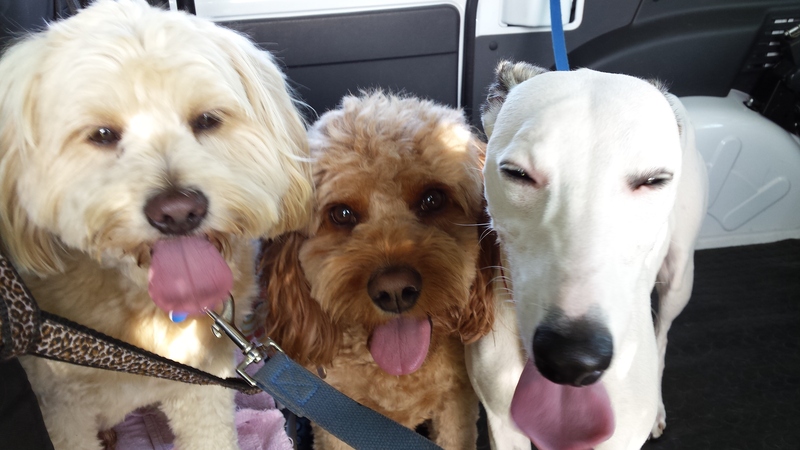 Our dog walking service includes group walks at dog parks in local area. 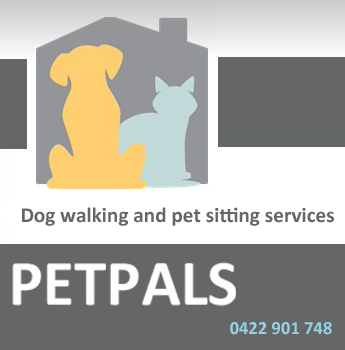 PETPALS is a registered business and we operate in the Ryde, Lane Cove, Artarmon and surrounding areas of Sydney's Lower North Shore. Our well established service has been in operation since 2010. Artarmon, Lane Cove, Longueville, Greenwich, Hunters Hill, Gladesville, Rozelle, Drummoyne, Ryde and all locations on the Lower North Shore of Sydney.